With some of the most versatile and diverse places to ski, France is a must-visit location littered with a range of runs to suit different abilities and tastes. With some of Europe’s best skiing conditions, there are some breath-taking glaciers and incredible off piste opportunities. The ski season is long and spans from late November to late April with reliable snowfall. 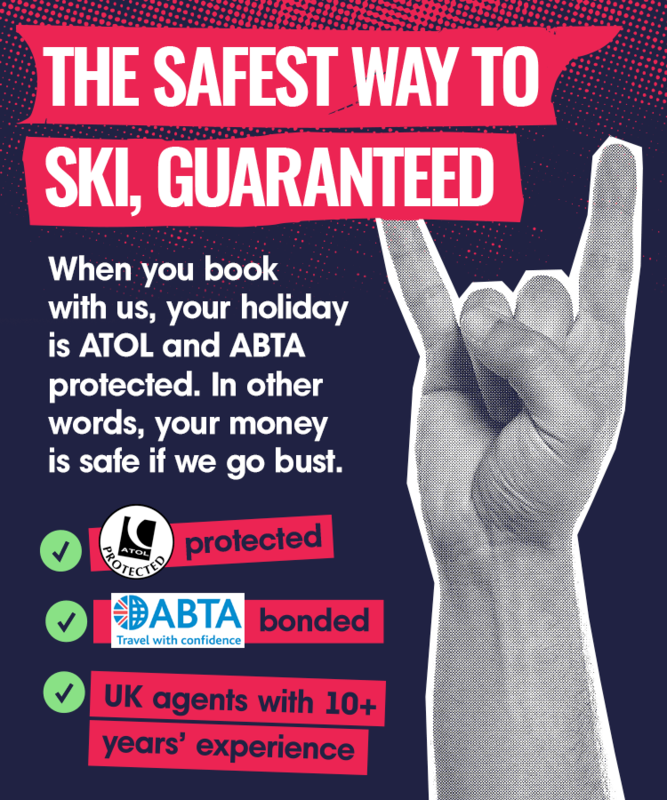 Many British holidaymakers travel to France year after year for their ski holidays with state of the art lift systems and tempting last minute holidays available. To learn more about Skiing in France with our France Guide on the Blog.